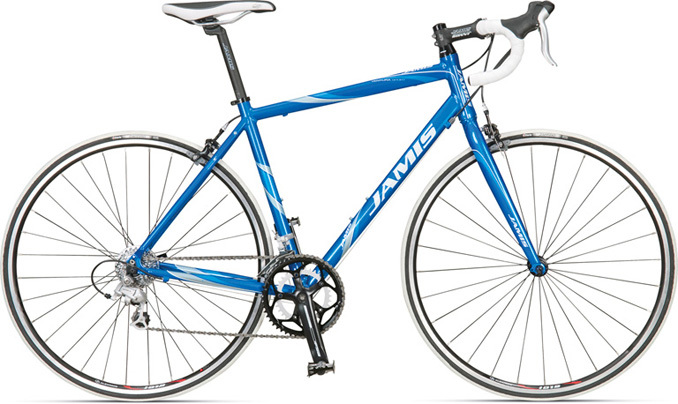 Blue and white 2011 Jamis Ventura road bike stolen on Tuesday, March 27th around 7pm from Coral Gables Senior High, was locked up with a chain and Master Lock. Contact Leandro if you have any information. 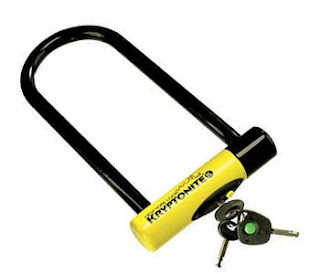 Protect your bicycle(s) against theft, use at the very least a 16mm U-Lock. 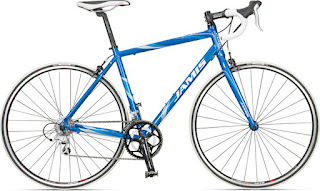 Sorry to hear about the Jamis. Check out To Catch a Bike Thief (tocatchabikethief.com) - we're trying to do something about it!